The development of metagenomics, metatranscriptomics, metaproteomics, metametabolomics and other related methods has made a significant contribution to the understanding of the complexity of the interactions among microorganisms and of the interaction of microorganisms with their environment and with other organisms. The field of microbial ecology is experiencing a new era of discovery leading to a greater understanding of the patterns, processes and mechanisms governing the structure and dynamics of microbiomes. 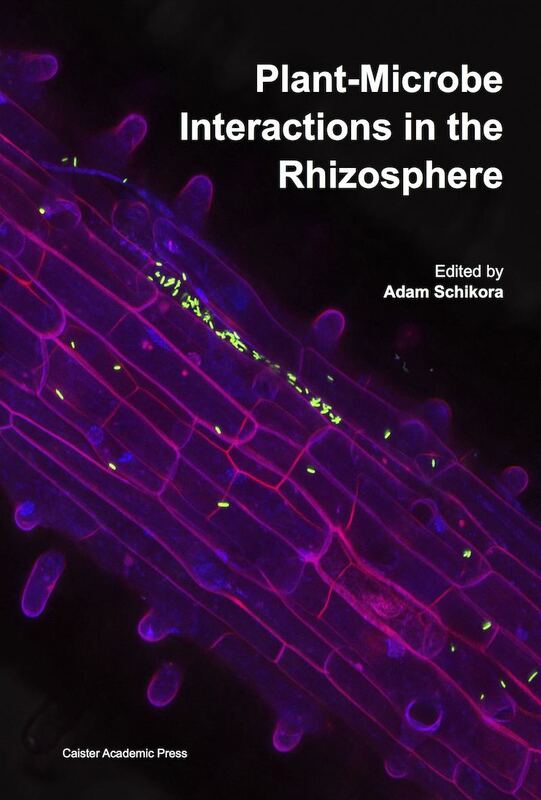 This book presents selected recent hot-topics in the application of advanced omics methods to the field of microbial ecology. 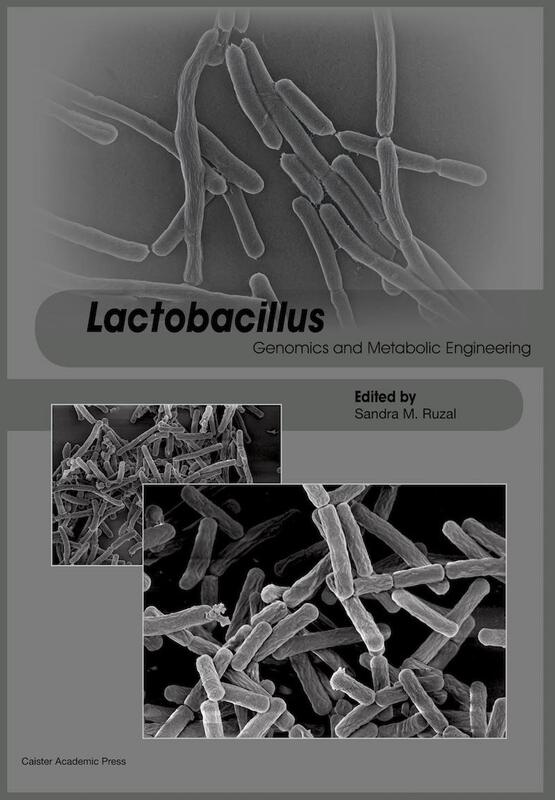 Written by specialist scientists under the experienced editorial guidance of Diana Marco, the book covers both the theoretical and applied aspects of microbial ecology. Topics include the investigation of the patterns, processes and mechanisms in microbial ecology, microbiome sequencing, soil microbiology, insular microbiogeography, sediment microbial communities, and wildlife microbial genomics and endocrinology. 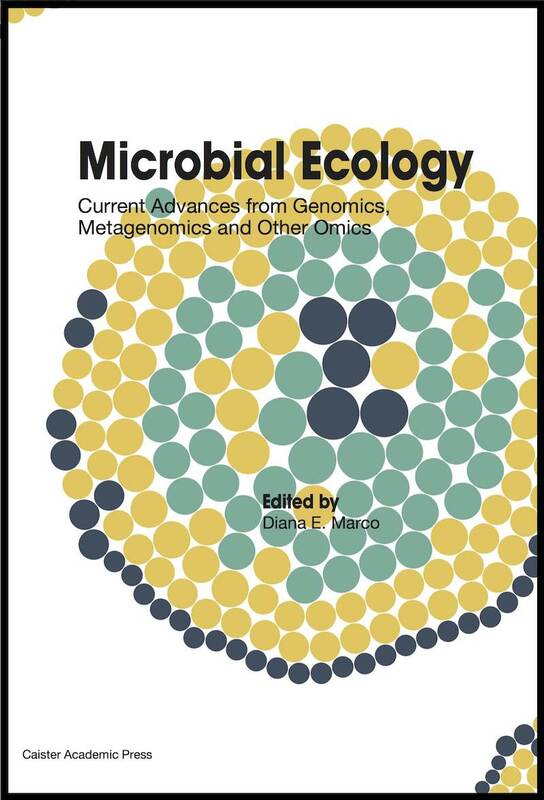 This timely volume is indispensable for scientific researchers, educators and advanced students interested in approaching the microbial ecology field by utilizing the most recent and advanced omics methods. 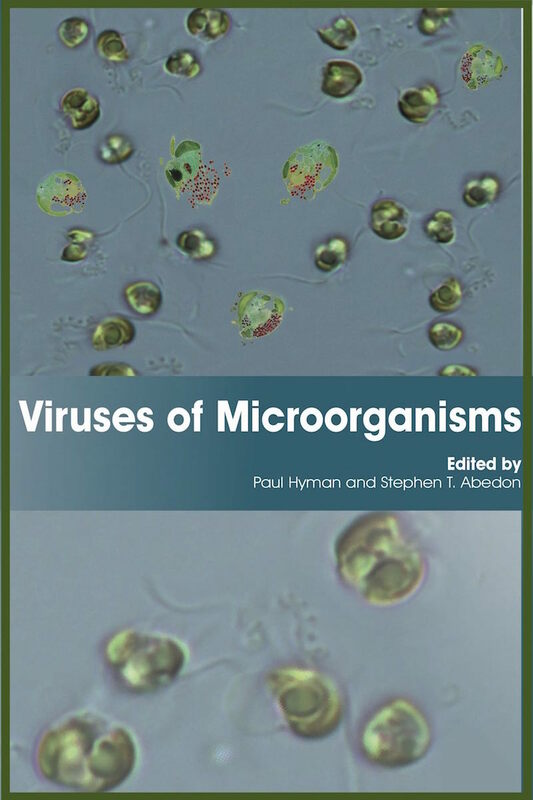 The book is invaluable for everyone working in the field of microbial ecology and is recommended reading for all microbiologists. The complexity of interactions among microorganisms and of microorganisms with their environment and with other organisms is becoming increasingly understood by microbial ecology researchers, helped by the development of 'meta-omics' methods such as metagenomics, metatranscriptomics, metaproteomics, metametabolomics and other related techniques. As in any ecological framework, the concepts of pattern, process and mechanism are of primary importance to the microbial ecology context. The observation and description of ecological patterns are not enough and there is a need to seek the processes and mechanisms that may explain the occurrence of these patterns. 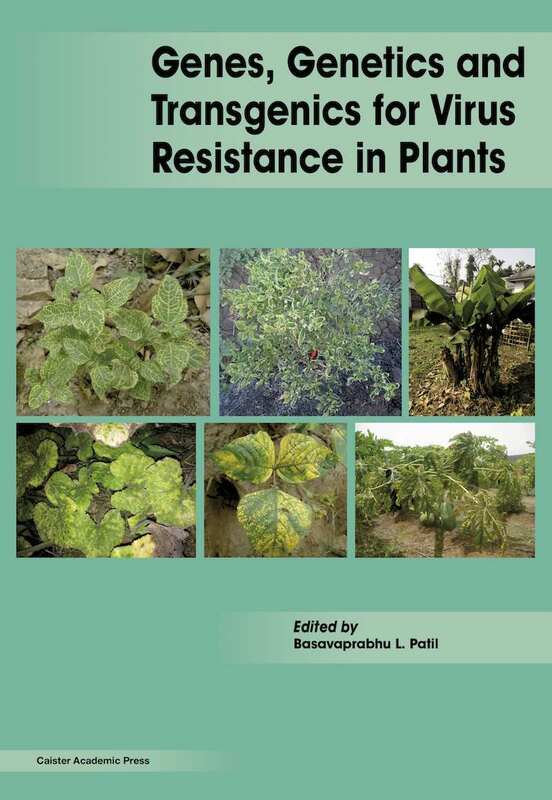 However, as there is some confusion about the meaning and importance of these concepts in microbial ecology studies, some operative definitions and considerations to help microbial ecology researchers to become acquainted with these ecological concepts are provided in this chapter. 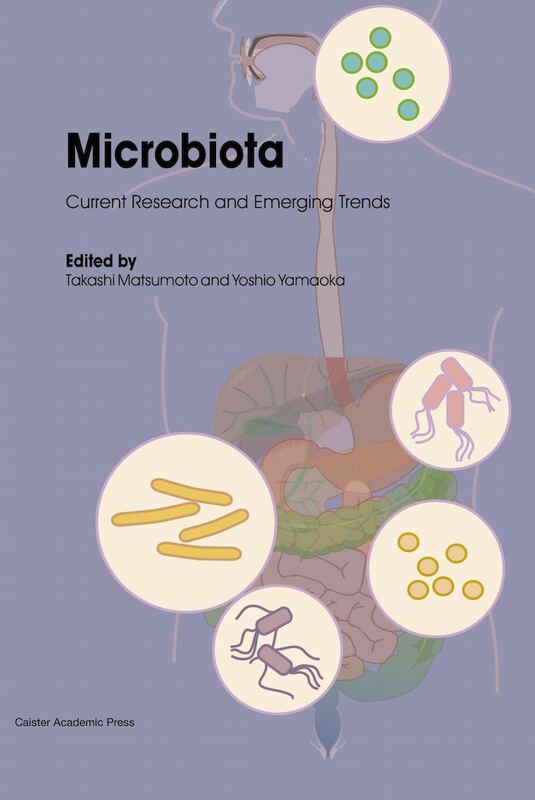 A brief account of the contributions from the 'meta-omics' to the identification and understanding of patterns, processes and mechanisms in microbial ecology is also provided. This chapter is focused on the community and biogeographical levels of soil microbiomes studied using some of the 'meta-omics' methods, as much of the recent work has been performed at these ecological levels and in this habitat. Contamination in microbiome sequencing studies is a well-known but difficult to address problem. Unlike culture experiments, in which only living cell contamination is of consequence, sequencing analyses can be disrupted by dead cells or even small pieces of non-viable DNA. Although all sequencing studies face contamination issues, these issues are likely to be more or less important, depending on the microbiome under examination. Systems characterized by low input samples, for example the human skin microbiome, may be highly susceptible to contamination. By contrast, systems characterized by high input samples, for example the human gut microbiome, may be less influenced. Here, we use a simulation model to examine when contamination is likely to be problematic, relating the degree to which sequencing results are influenced by contamination to sample characteristics such as DNA input, as well as ecological characteristics such as taxon diversity. We also study how well methods such as thresholding work to differentiate target taxa from contaminants. This work illustrates some of the challenges associated with the collection and interpretation of sequencing studies when used to understand the composition and behaviour of complex microbial communities. The soil environment teems with microbes that play fundamental roles in controlling biogeochemical cycles, thus providing support for organisms above and below ground to thrive. With the contemporary development of high-throughput DNA sequencing technologies, a growing body of literature has shown that organismal composition and abundance within microbial communities can orderly and sequentially change through time. Interestingly, these patterns of ecological succession share commonalities across distinct systems, e.g. receding glacier forelands, salt marsh chronosequence, volcanic deposited gradients, post-mining areas and abandoned agricultural fields. Of critical importance, most of the available literature is based on community taxa distribution, with relatively little known about the successional changes in community functional traits. Here, we provide an overview of advances in molecular methods based on DNA sequencing and describe how these methods can enhance our understanding of the dynamics of microbial communities, with particular implications for studying patterns of microbial succession in soils. Collectively, the use of molecular methods can promote a comprehensive understanding of how microbial communities systematically change over both spatial and temporal scales, thus providing the basis for predicting microbial community responses after short- and long-term disturbances and in future environmental change scenarios. Traditional taxonomy in biology assumes that life is organized in a simple tree. Attempts to classify microorganisms in this way in the genomics era led microbiologists to look for finite sets of 'core' genes that uniquely group taxa as clades in the tree. However, the diversity revealed by large-scale whole-genome sequencing is calling into question the long-held model of a hierarchical tree of life, which leads to questioning of the definition of a species. Large-scale studies of microbial genome diversity reveal that the cumulative number of new genes discovered increases with the number of genomes studied as a power law and subsequently leads to the lack of evidence for a unique core genome within closely related organisms. Sampling 'enough' new genomes leads to the discovery of a replacement or alternative to any gene. This power law behaviour points to an underlying self-organizing critical process that may be guided by mutation and niche selection. Microbes in any particular niche exist within a local web of organism interdependence known as the microbiome. The same mechanism that underpins the macro-ecological scaling first observed by MacArthur and Wilson also applies to microbial communities. Recent metagenomic studies of a food microbiome demonstrate the diverse distribution of community members, but also genotypes for a single species within a more complex community. Collectively, these results suggest that traditional taxonomic classification of bacteria could be replaced with a quasispecies model. This model is commonly accepted in virology and better describes the diversity and dynamic exchange of genes that also hold true for bacteria. This model will enable microbiologists to conduct population-scale studies to describe microbial behaviour, as opposed to a single isolate as a representative. Despite recent advances in metagenomics, increasing our understanding of sediment microbial communities remains a challenge because of their remarkable diversity. In this chapter we describe various strategies for the analysis of metagenomes from complex microbial communities, using a sequence dataset of coastal sediments from Antarctic and sub-Antarctic sheltered environments as a case study. Microbial diversity and community structure were analysed by 16S rRNA gene amplicon sequencing, and shotgun sequencing was used to unveil key metabolic processes at multiple levels. The phylogenetic analysis of biomarker genes (nitrogen cycle, anaerobic hydrocarbon biodegradation) allowed us to shed light on the structure of environmentally relevant, yet low-abundance microbial populations. Gene content and shared synteny in brown algae polysaccharide utilization loci provided evidence on the evolution of a relevant process for coastal carbon cycling. The statistical analysis of putative microbial rhodopsin sequences showed two levels of phylogeographical segregation, providing evidence on the evolutionary origin of viral sequences. Finally, a workflow was designed for the rational selection of metagenomic sequences encoding enzymes with promising biotechnological features. Each of these analyses provided a glimpse into the biology, ecology and biotechnological potential of these microbial communities, overcoming limitations in coverage and assembly of metagenomes from high-complexity communities. Microbes play an integral role in the healthy functioning of most living systems and a disturbed microbiome can be an indication of or invitation for infection and disease. In an era of accelerated anthropogenic change and environmental disturbance, the biological characterization of natural systems is critical. The advent of 'omics' approaches to microbial ecology has provided a new means for these systems to be described and is leading to unprecedented insights into organismal health and ecosystem quality. 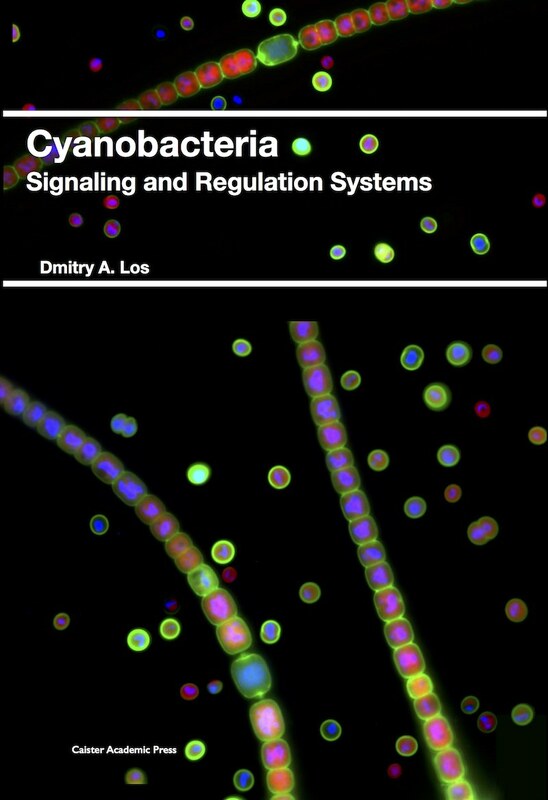 The ability to characterize microbial variation within individuals and across species and populations has also provided a new framework in which to study symbiotic relationships. 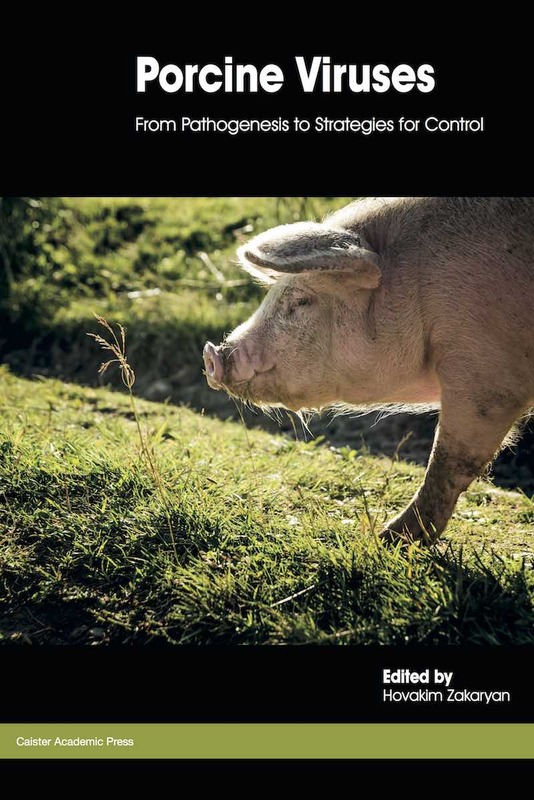 Indeed, the synthesis of microbial ecology and host and environmental biology provides the foundation for what is now considered the 'one health' approach to zoonotic disease surveillance and prevention. In addition to improving our basic knowledge of what constitutes a healthy organism, microbial 'omics' approaches can inform wildlife conservation and captive animal husbandry practices by providing pre-clinical indicators of stress, reproductive ability, and disease. When applied to natural history surveys of organisms and ecosystems, microbial genomics approaches can provide important baseline data for bacteria and viruses with zoonotic potential. 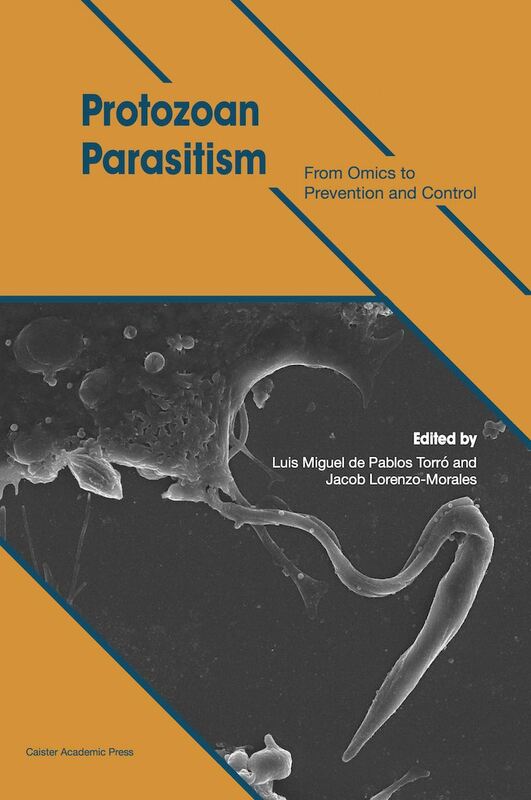 The aim of this chapter is to provide an overview of how genomic approaches to microbial ecology can be paired with host biology, endocrinology, and disease data to characterize overall health of animals, habitats, and ecosystems to inform conservation and disease surveillance strategies.